The Russians have uncovered a British spy inside the KGB but are willing to trade. The price they demand is the death of David Callan, the security service’s most efficient assassin. Callan has no say in the matter; he is to be sacrificed. Yet even with his eyesight failing and his guns, money and passport all taken from him, Callan has no intention of going quietly. 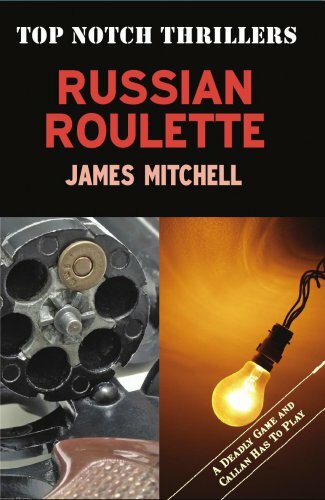 Isolated, betrayed and disadvantaged, he is hunted across London by three KGB killers in a deadly game of cat-and-mouse, but proves that some mice, even when cornered, can defend themselves.